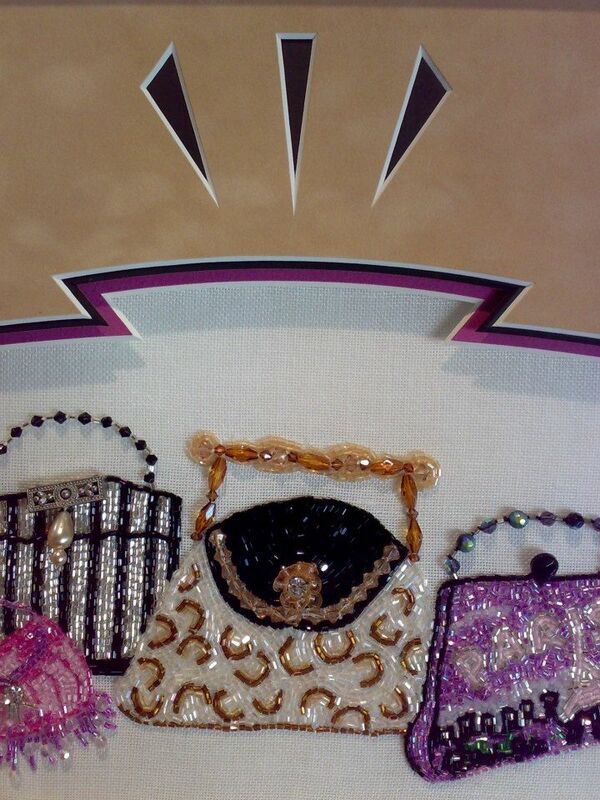 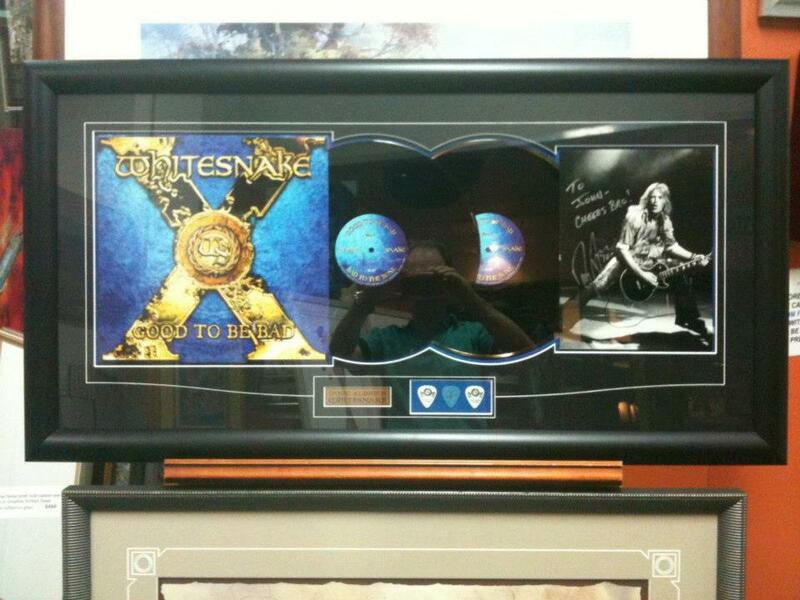 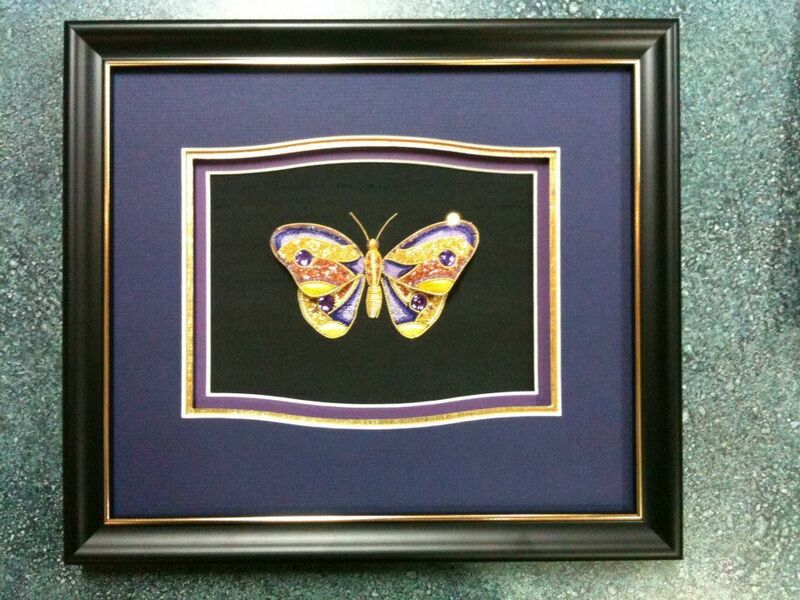 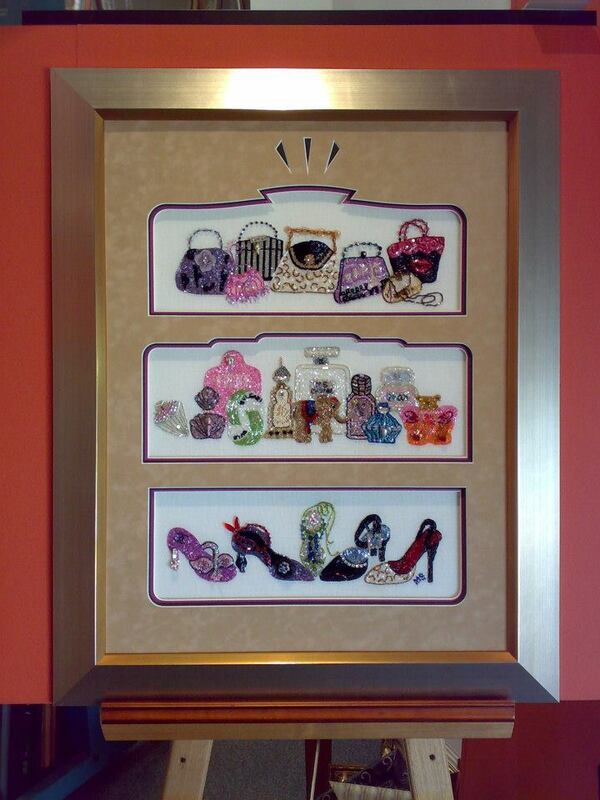 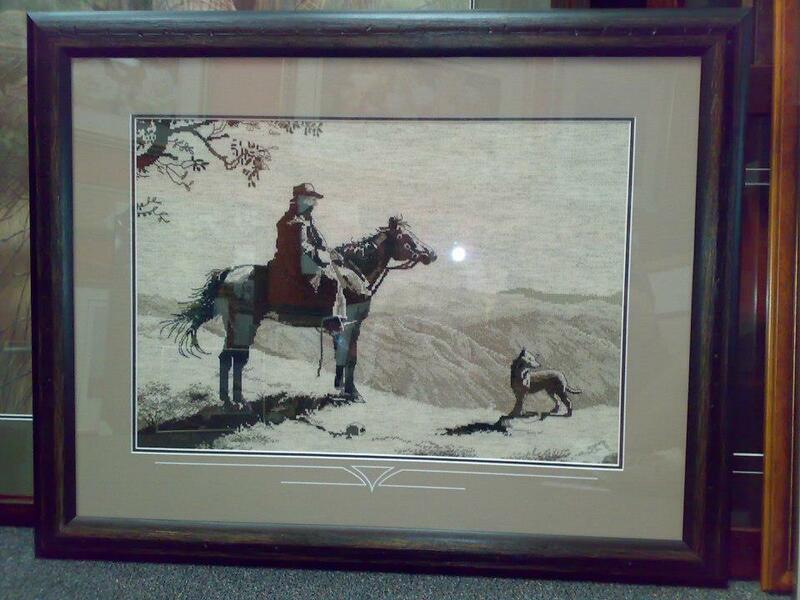 We can custom design and create picture framing to meet your specific requirements. 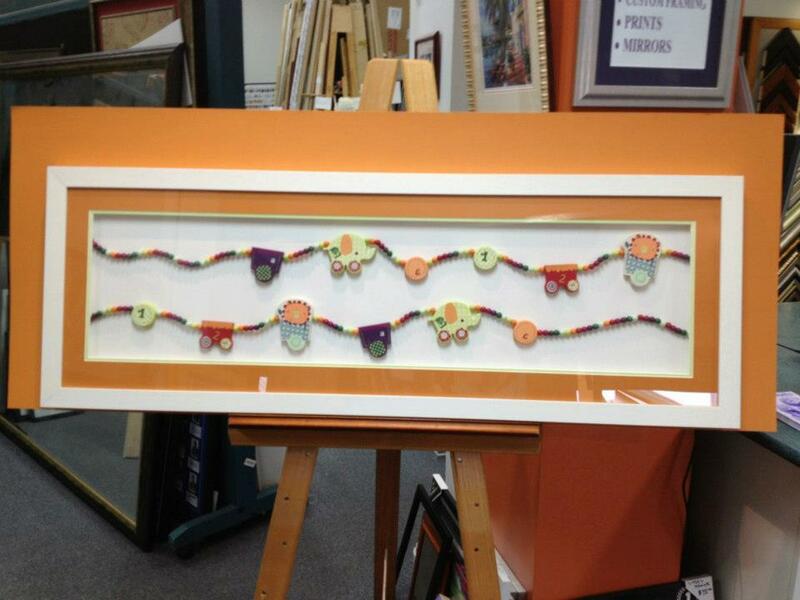 Come In And Visit Us Today And Take Advantage Of Our Wide Selection Of Ready Made Frames! 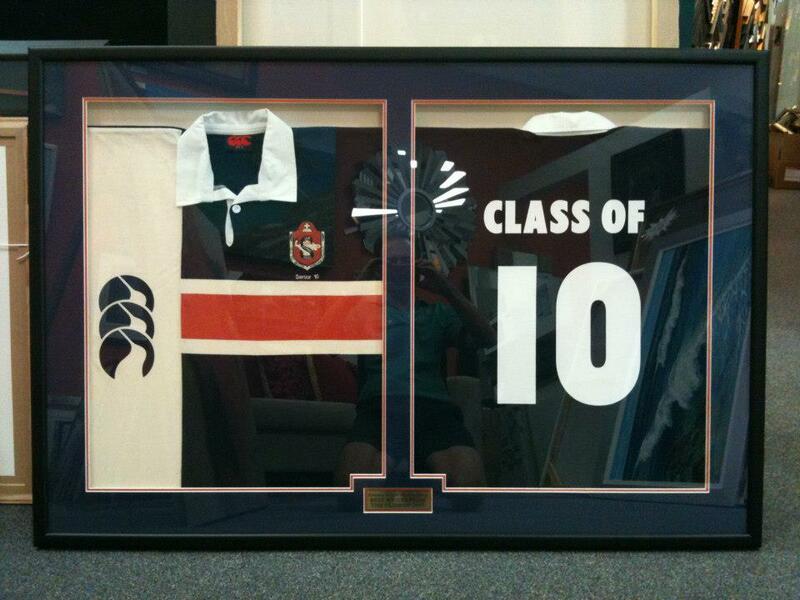 Our expert team of picture framers will construct an amazing range of pictures that will exceed your expectations. 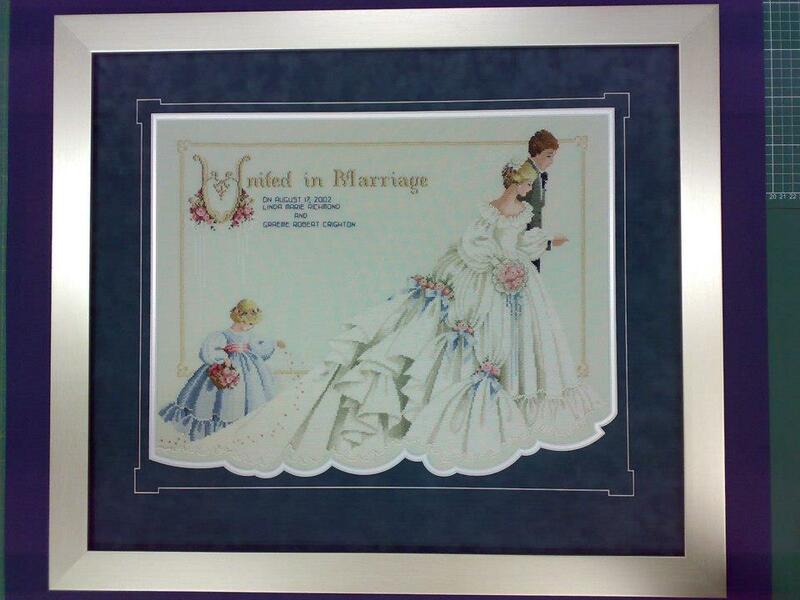 We offer an extensive range of frame mouldings and many additional framing services and solutions. 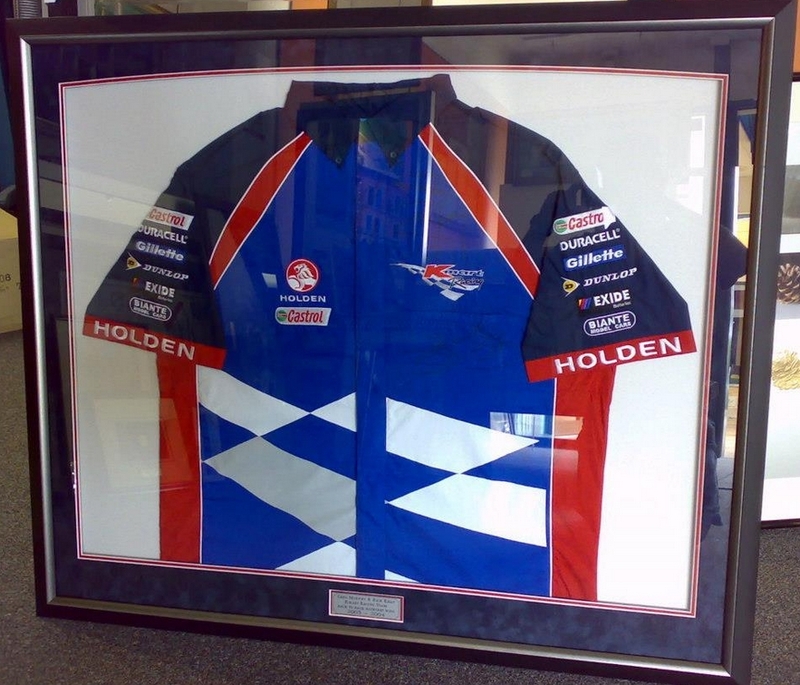 Our professional team from Art Creations Picture Framing are regarded as one of your local leading picture framing specialists servicing the Gold Coast and the surrounding suburbs. 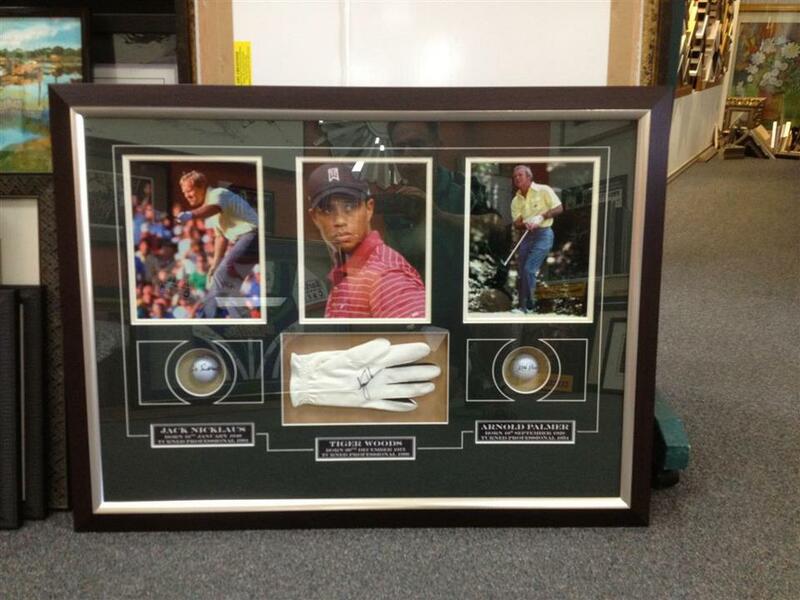 At Art Creations Picture Framing we create custom framing for original artwork, photos, posters, needlework, sporting memorabilia and mirrors. 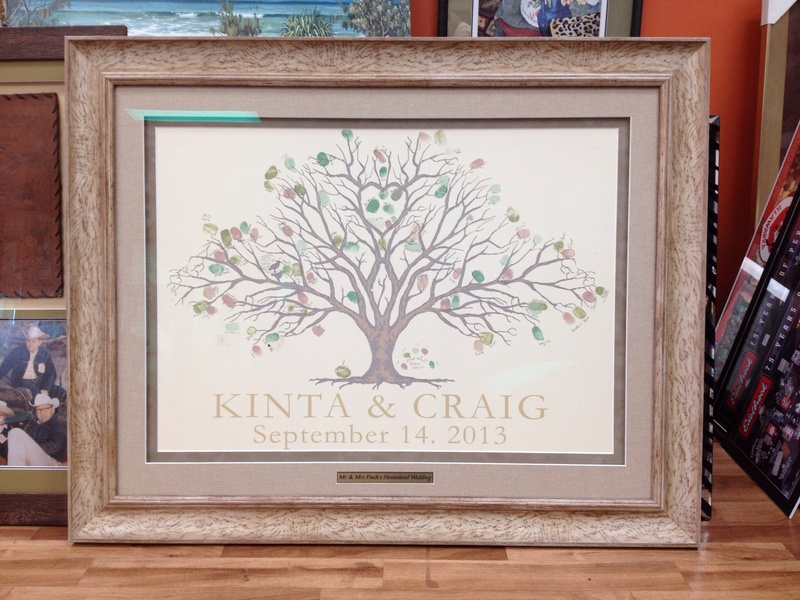 If you are looking for a Gold Coast operated picture framing business that takes pride in quality workmanship and customer service, Art Creations Picture Framing is the company for you. 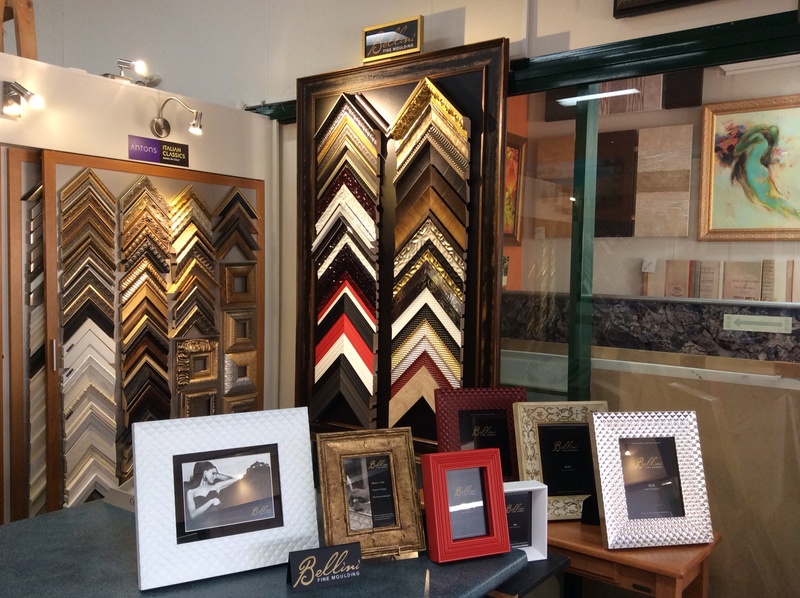 With over 15 years of picture framing experience on the Gold Coast, we have the local talent to ensure your picture framing exceeds your expectations. 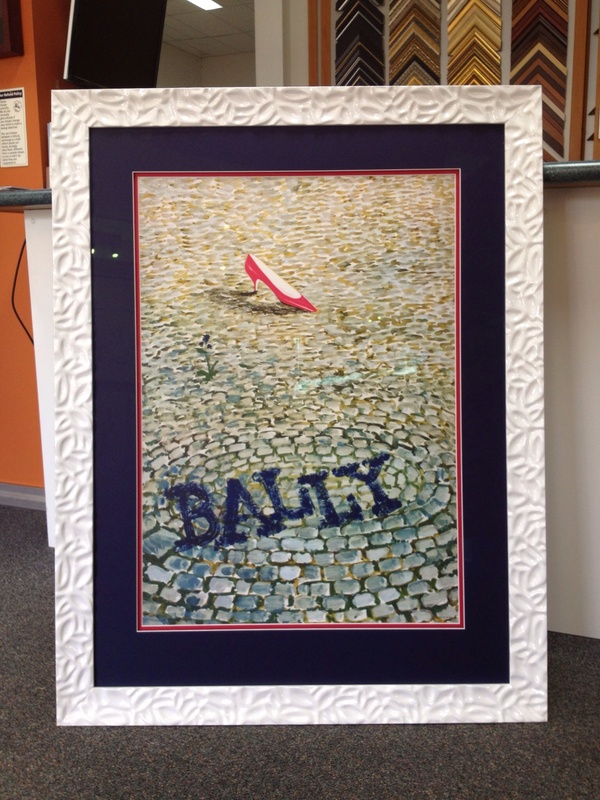 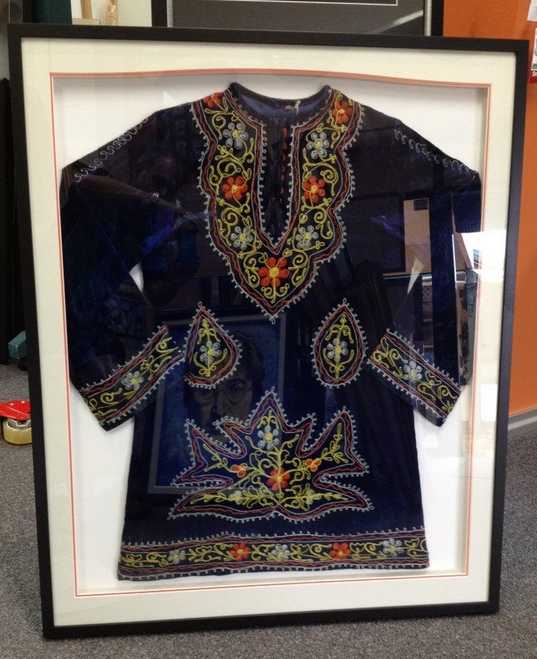 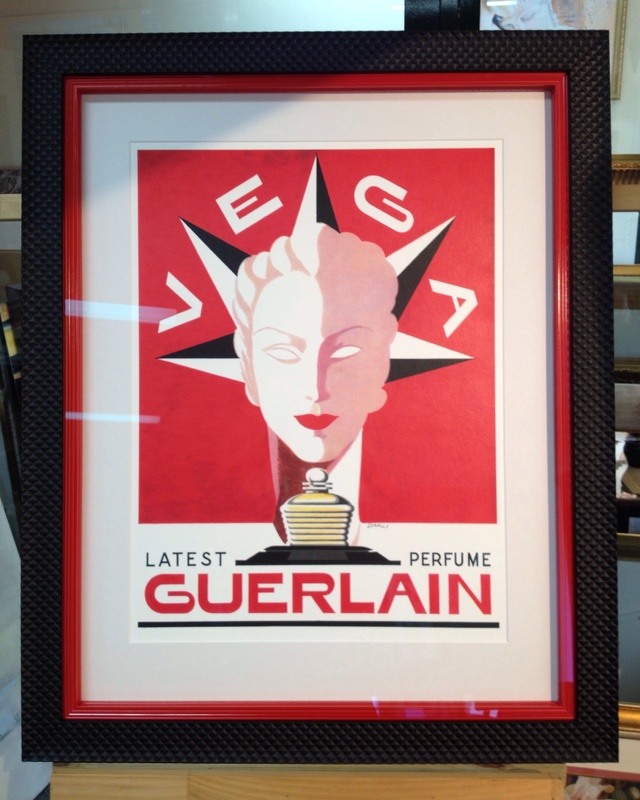 By using the highest quality materials, products and latest techniques our picture framing specialists can make any design, memorabilia or art work stand out. 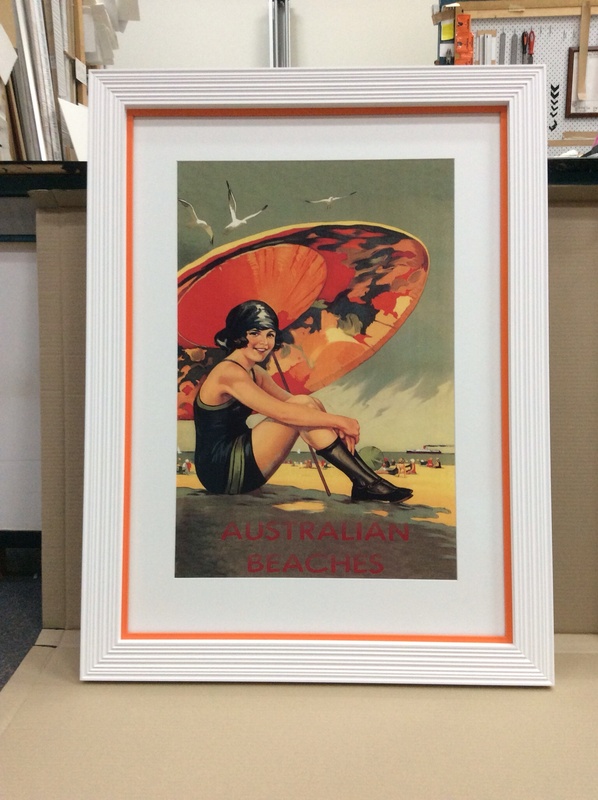 Please take the time to contact one of our picture framing specialists at our Gold Coast framing centre to discuss the wide range of options available. 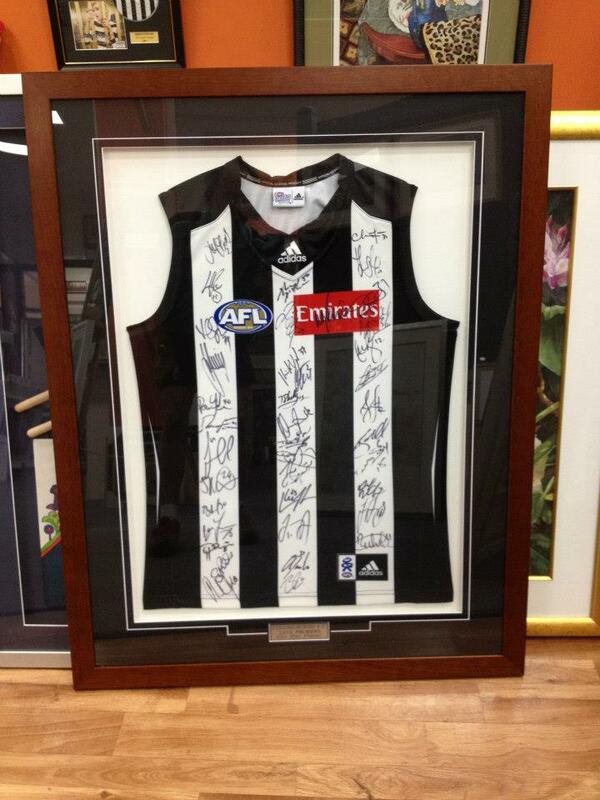 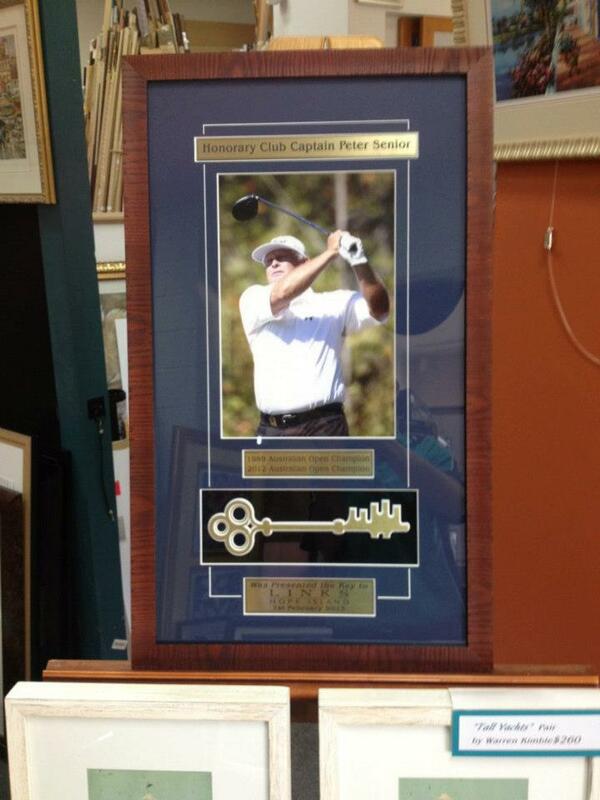 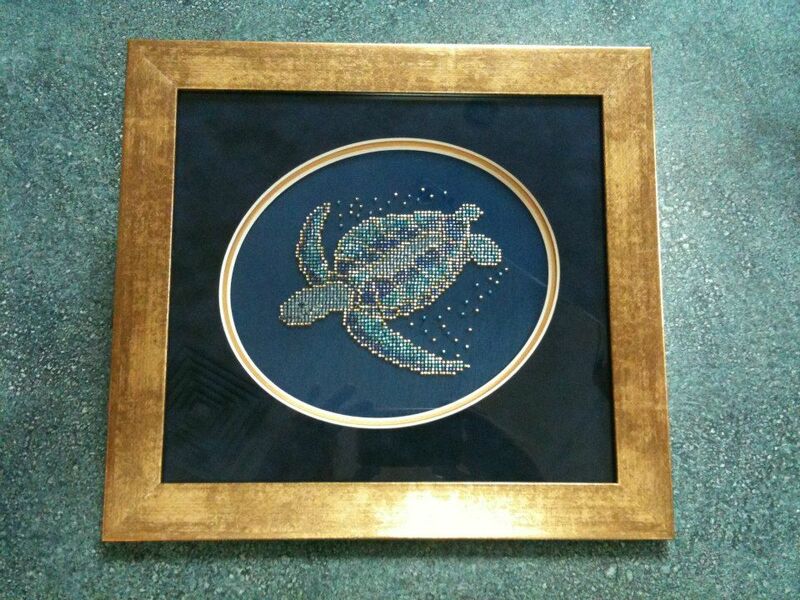 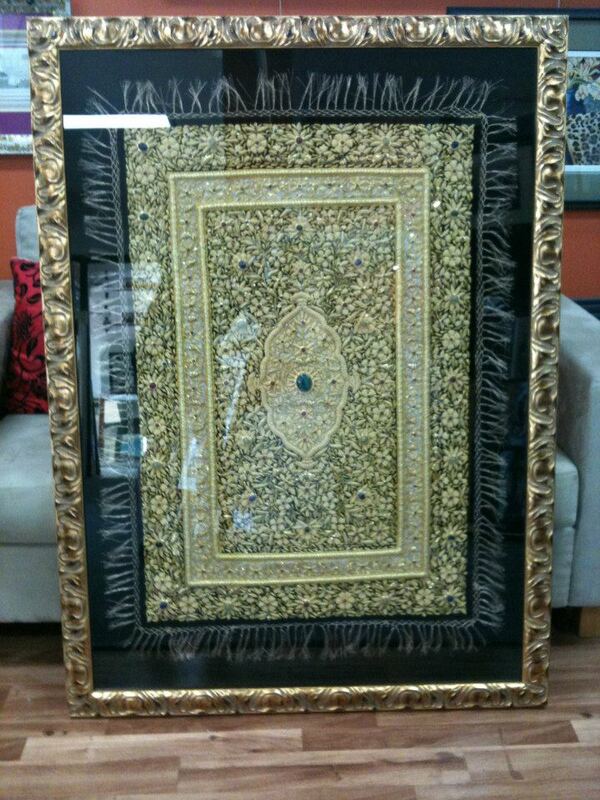 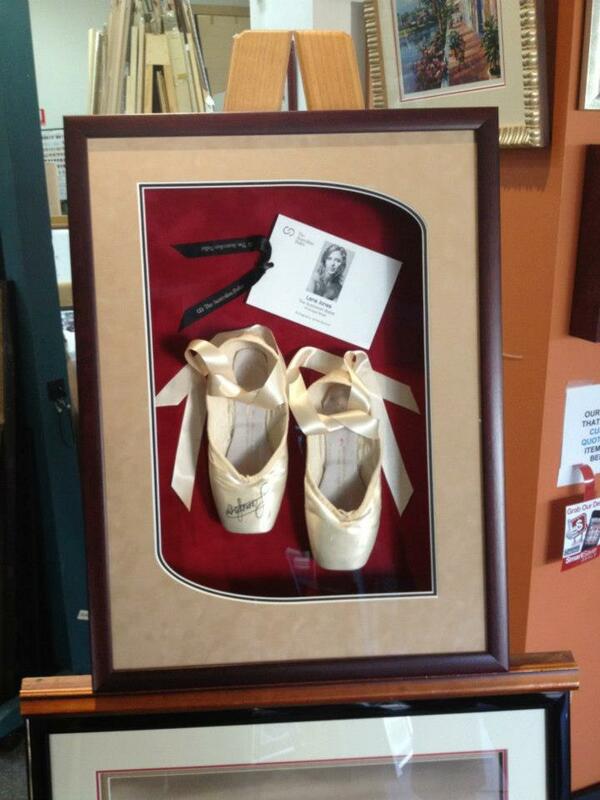 When you engage our picture framing services on the Gold Coast you are guaranteed exceptional service. 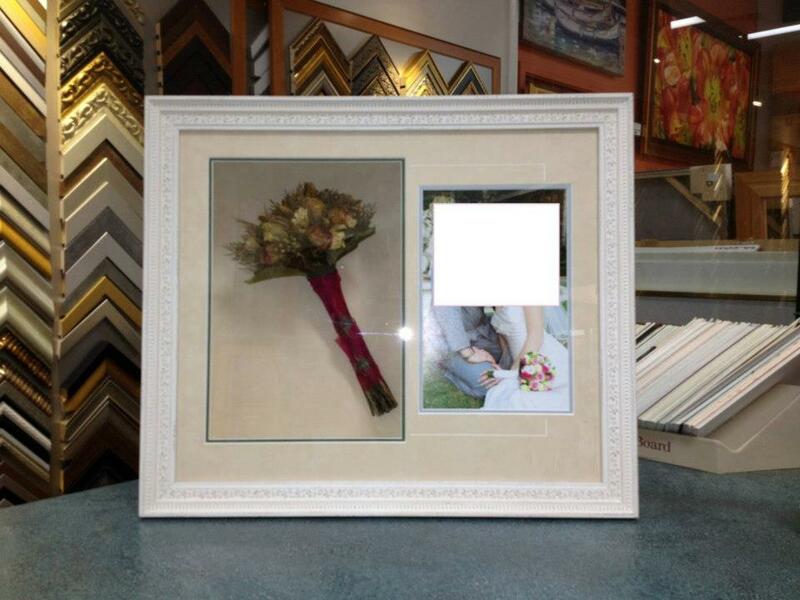 If you are looking for something specific, our picture framers will custom make your photo frames to match your existing décor or make a statement. 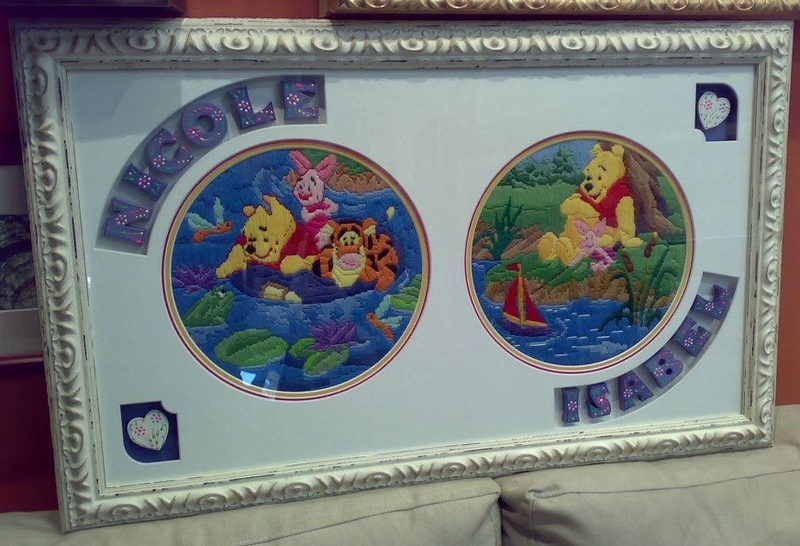 Whether you are building a sequence piece or updating an older picture frame, our team from Art Creations Picture Framing are here to assist you. 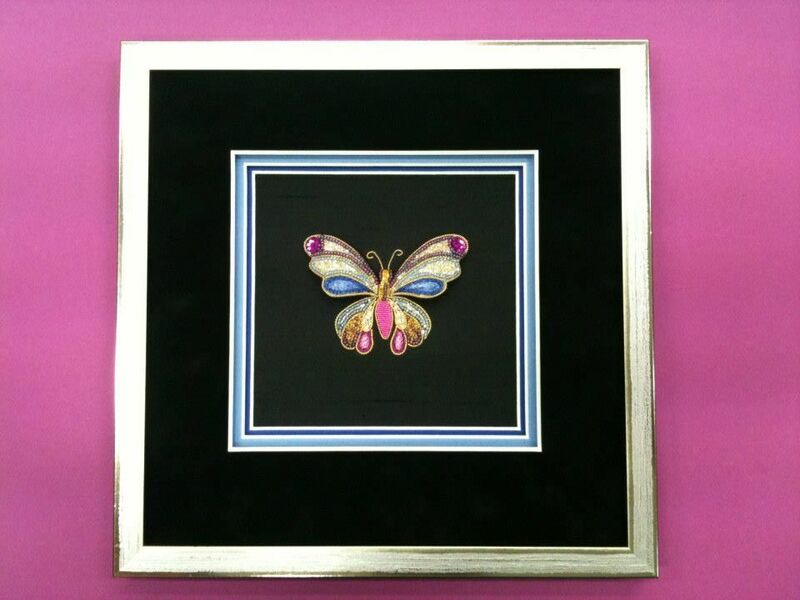 Our main aim at Art Creations Picture Framing is to design a picture framing solution that surpass your expectations and make your precious items the main focal point. 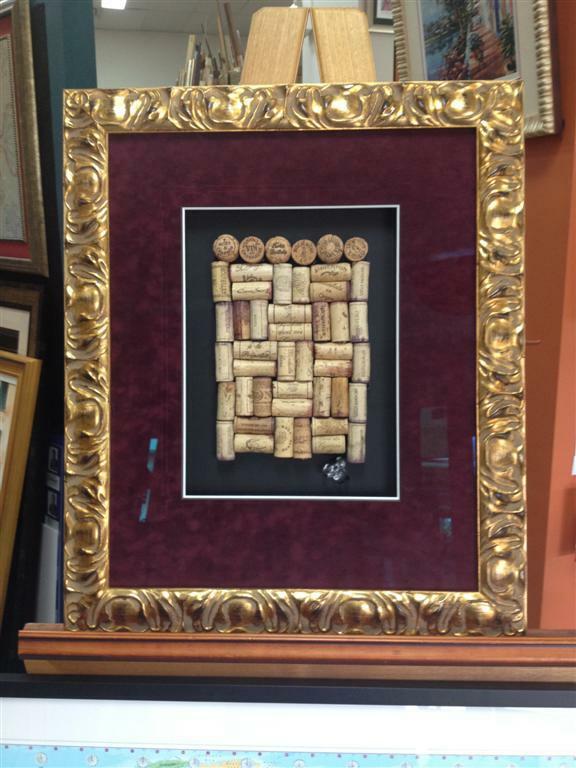 With our dedication to creating amazing works of art, you can trust our picture framing specialists to transform your items into spectacular masterpieces, while remaining within your budget. 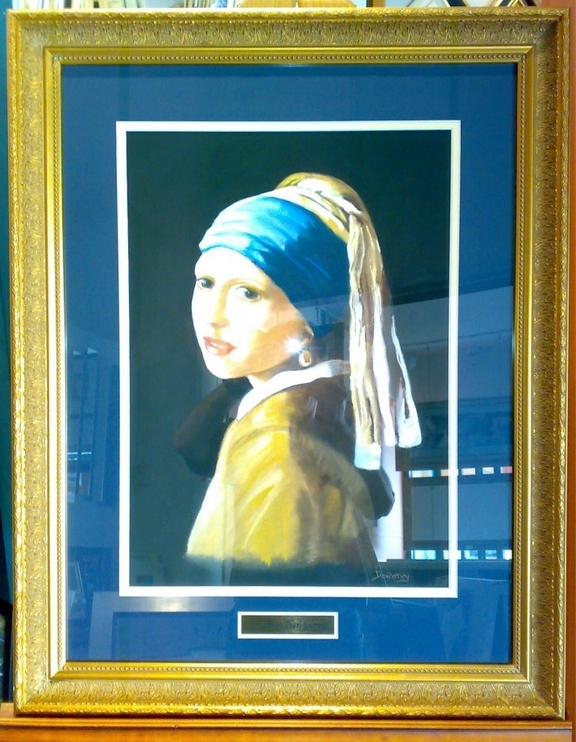 Ask about our specialised glazing solutions to protect your framed work from damaging UV light or to minimise the reflections so it can be displayed to its greatest potential”. 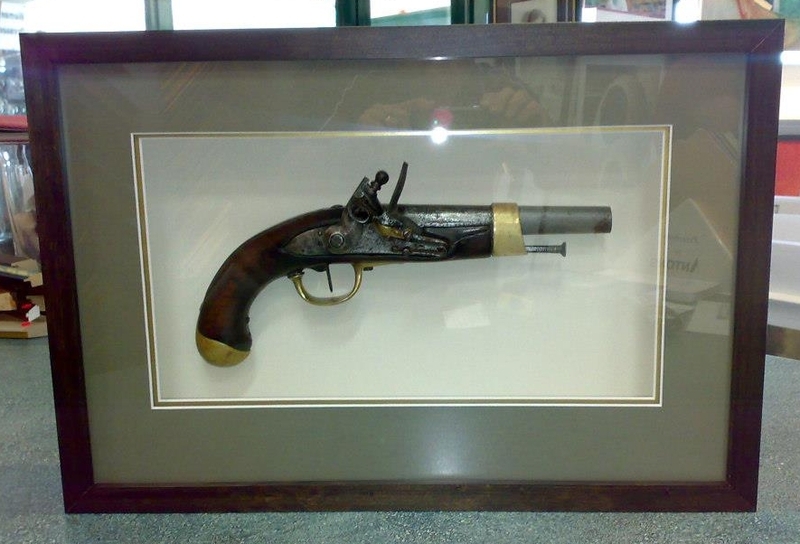 As part of our commitment to using the latest materials, apart from plain (clear) glass we stock and use Reflection Control glass, Conservation Clear(UV blocking) glass, Anti-Reflective glass and Museum glass. 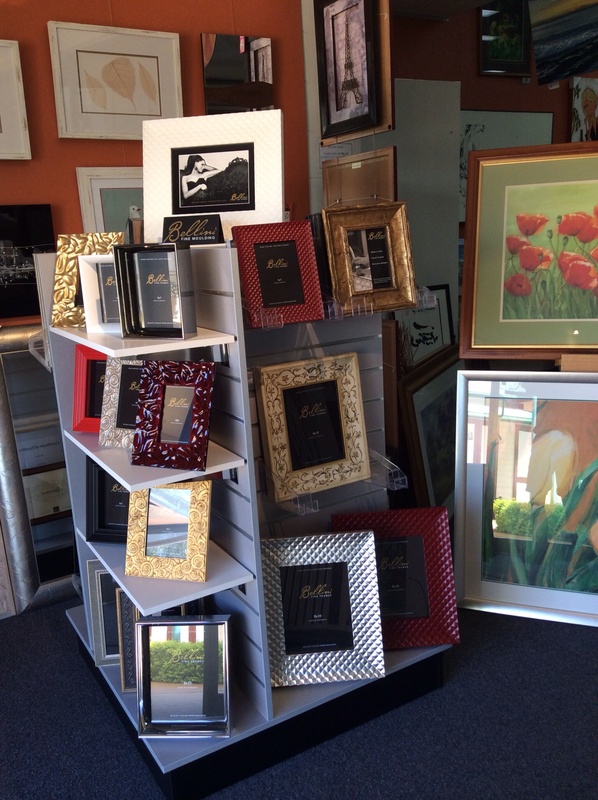 For more information about our wide range of picture framing products and services, please contact our professional team at Art Creations Picture Framing today. 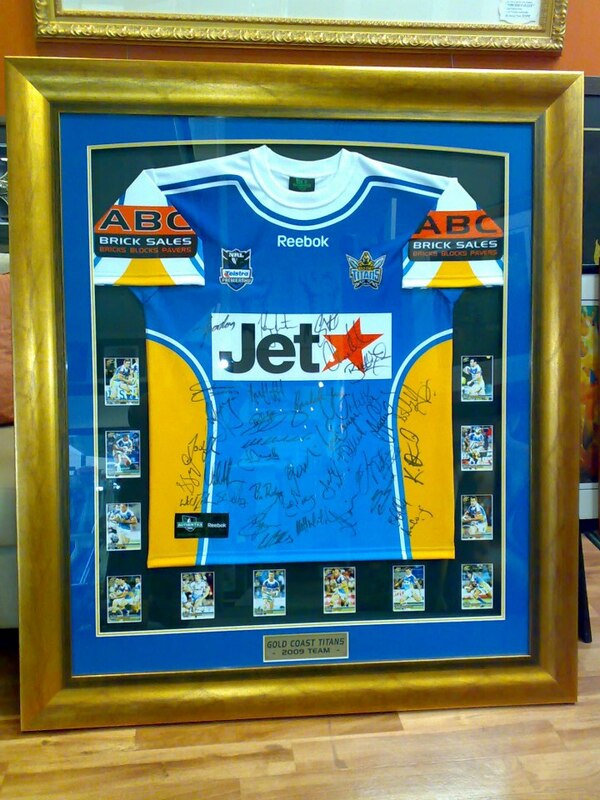 At Art Creations Picture Framing we use the highest quality materials and products to achieve perfect results for our Gold Coast clients. 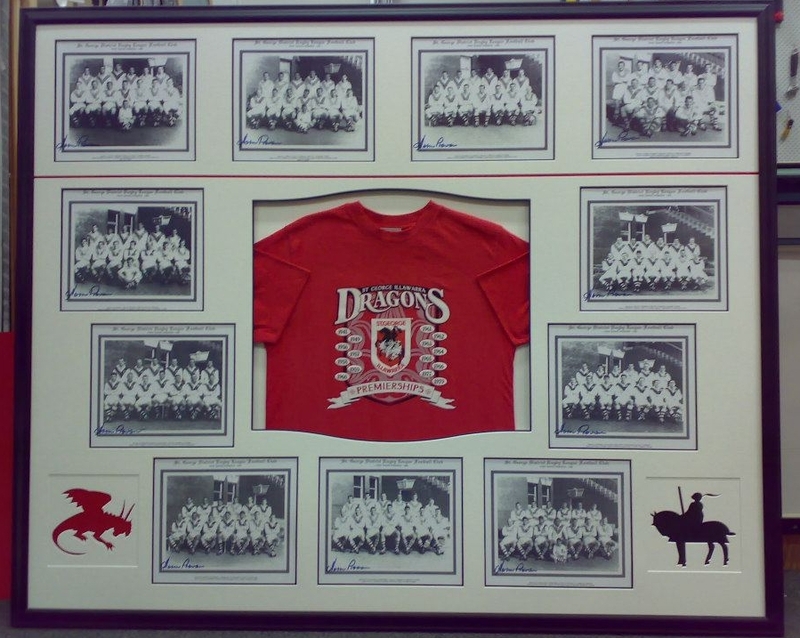 All of our picture framing services are completed to perfection whilst remaining within a workable budget for our loyal customers. 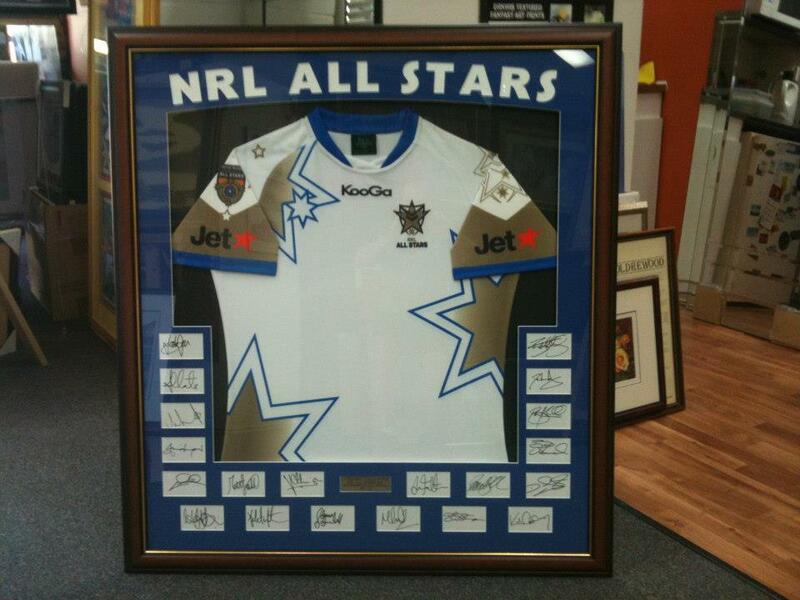 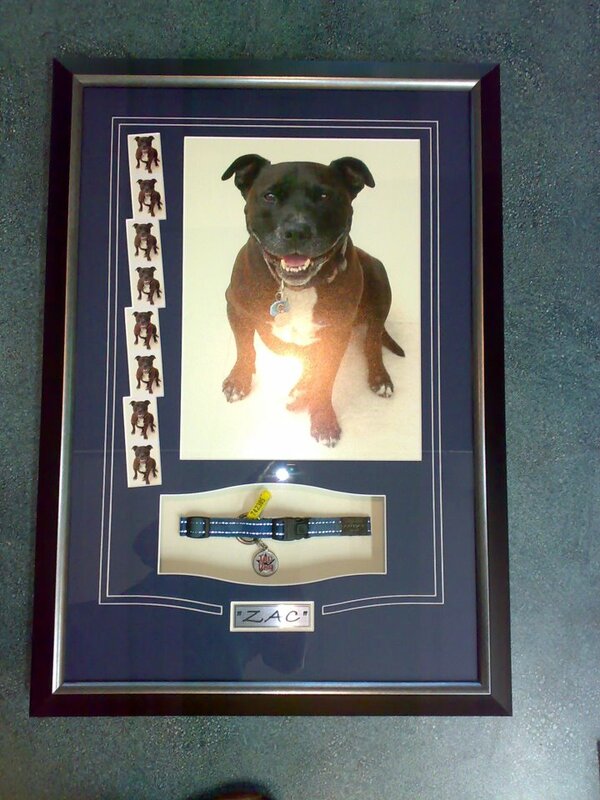 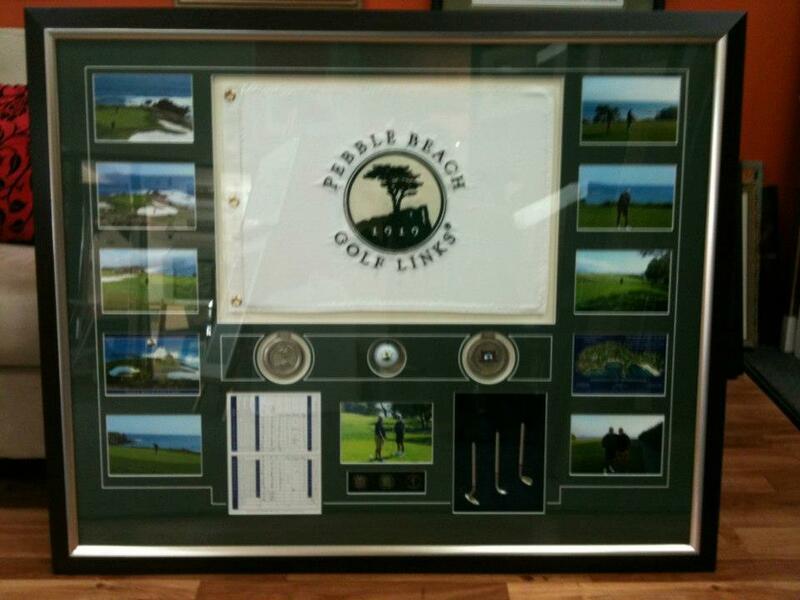 We have over 15 years of experience working within the picture framing industry on the Gold Coast. 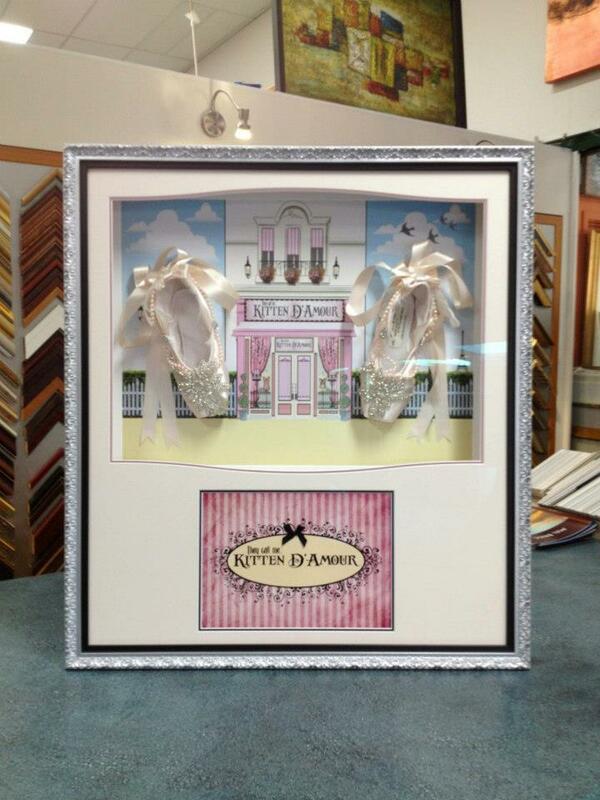 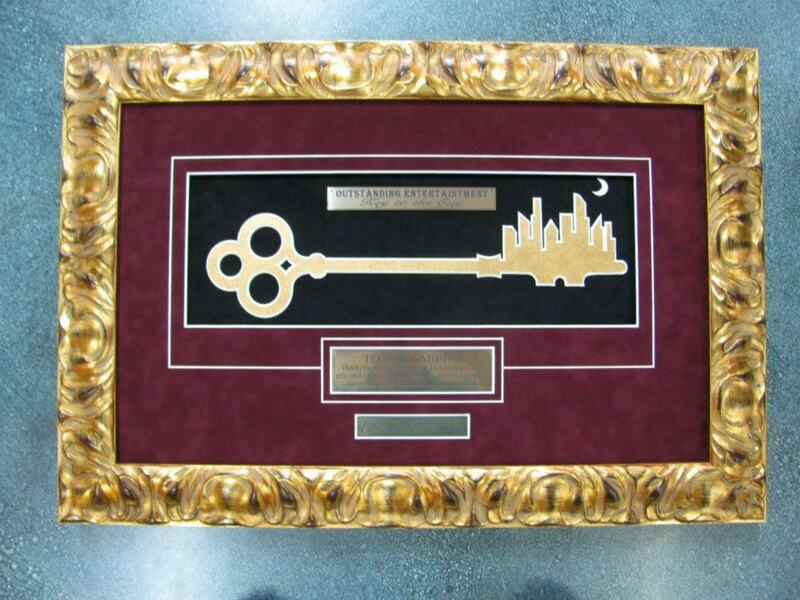 Our dedication is why we are leaders in the picture framing industry. 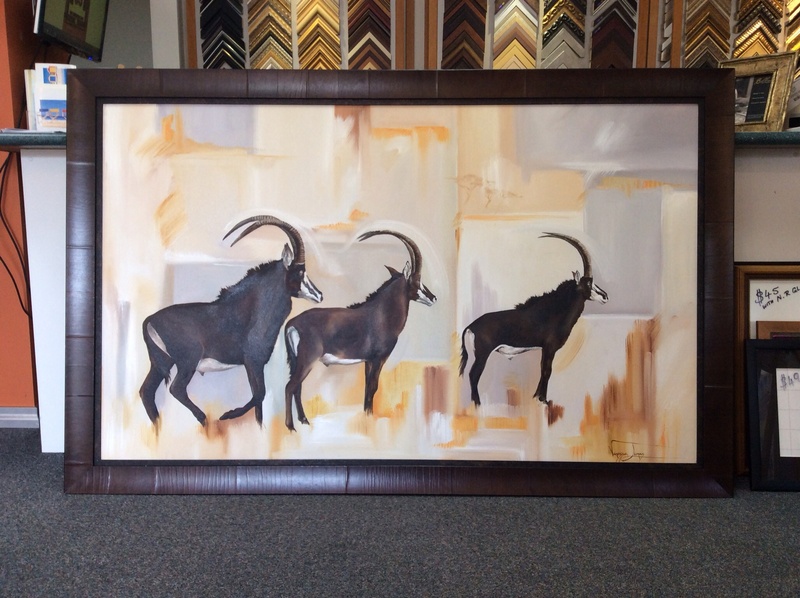 Our team at Art Creations Picture Framing are professional to ensure the best possible results for our clients within a reasonable time frame.